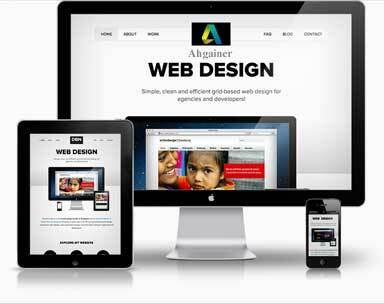 web designing company in chennai, One of the best web designing company in chennai. creating website For small to larger businesses and organizations. Logo Design chennai, is the starting point of business. we deliver customized logo design in chennai and best services to each of our clients. 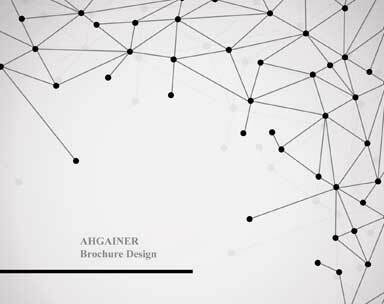 Brochure design company in chennai,Ahgainer is the best brochure design company, catalogue design service in chennai and Flyers designer chennai. Web designing company in chennai offer you the latest designs and trends and our professional team of highly trained and educated staff bring your ideas to reality with creativity at its best.web designing chennai. 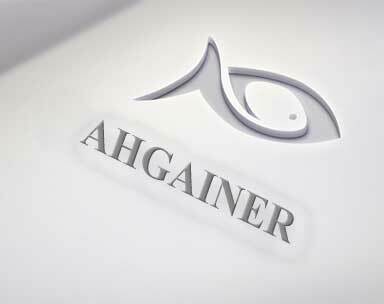 Professional Web Designing Company in chennai,Ahgainer is the ultimate online web design workshop offering top-level wesite design services including website, logo Design and catalogue designing and brochure designing. We are the one the leading web designing services in Chennai, creating website For small to larger businesses and organizations, our team having professional and best web designers. Our company's mission is to give our customers the finest of web designing services in less time and at lowest possible rates.